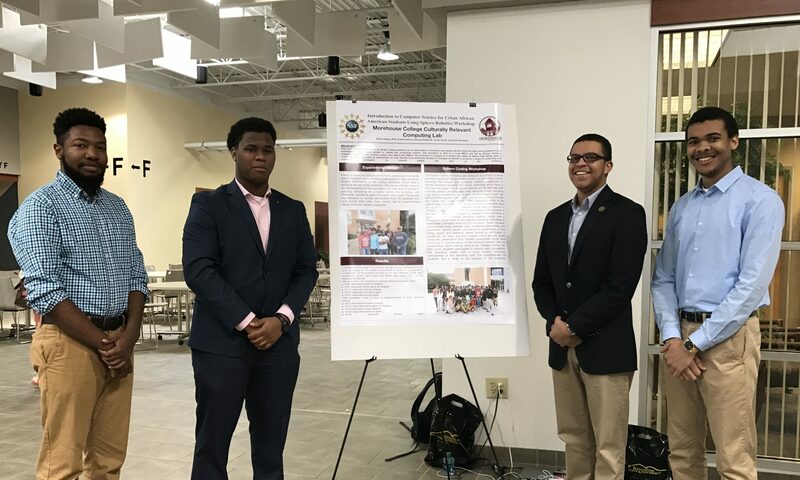 We would like to congratulate junior Psychology major Donte Verrill on his acceptance into the University of Washingtion - Seattle CSNE Summer REU Program. The CSNE at the University of Washington sponsors a 10-week Research Experience for Undergraduates on the Seattle campus during the summer. Here he will have the opportunity to work with Dr. Andrea Stocco in the study of how humans utilize abstract mental representations (i.e. rules, instructions, and blueprints) to perform complex tasks. While there at the CSNE research lab Donte will be using mathematical models, neuroimaging techniques, and brain stimulation methods to determine and predict how mental representations are encoded into the brain. Additionally, to see how these representations are transformed into behavior, and how this information can be used to improve learning and skill acquisition.